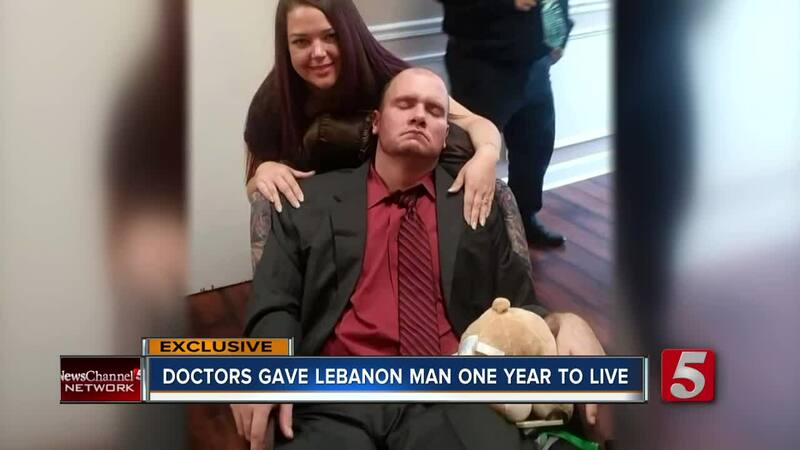 LEBANON, Tenn. (WTVF) — A disease that impacts one in one million people has changed the life of a Middle Tennessee family forever. A gofundme page was set up to help raise money for Tony's medical expenses. Unfortunately, the family doesn't have any insurance.